I would like to briefly mention that Morphite is still in its final beta, though it is available for many regions on the Play Store already. I have installed the currently available version (1.0.1) in order to test the gameplay. There may be a few adjustments made to the game before it officially launches, so please take that into consideration when reading this hands-on. 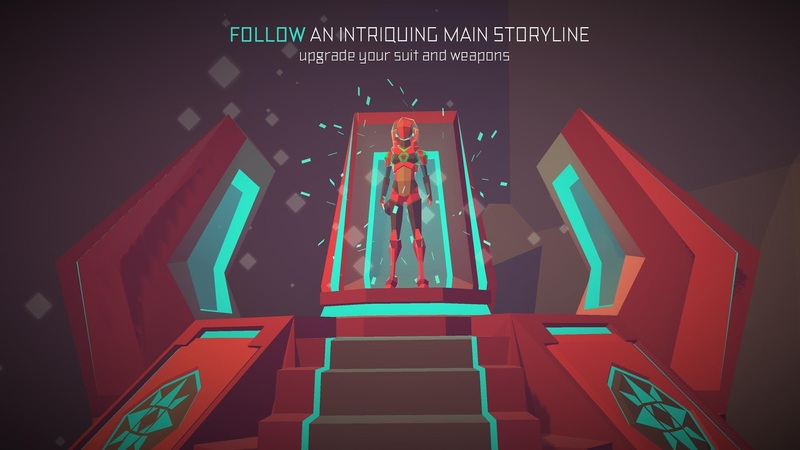 The developers have been generous enough to provide us all with an open final beta of Morphite on the Play Store. They have also decided to give us the first two missions for free so that we can test out the game before deciding to purchase it. This means there is no charge to download the title. Of course, once you make your way through the first two missions you will have the option to unlock the rest of the game through a single in-app purchase that costs $4.99. There are also a few other IAPs included in this release, such as an exclusive vehicle for $4.99, and a couple of quality of life improvements (hover boots, fast refuel, quick scan) that cost $2.99 apiece. But besides those few IAPs, this is basically a premium game that you only have to pay for once. If you are unfamiliar with Morphite, the closest thing I can think to compare it to is the console and PC release of No Man's Sky. Just like in No Man's Sky you are tasked with flying from planet to planet in order to collect resources, but in this instance, you will also be asked to complete the many missions given to you by your mentor as well as other NPCs. Of course, those resources I mentioned are going to be used mainly to fuel your gun and your ship, but they can also be used as currency on the many space stations you come across in your travels so that you can easily purchase upgrades for your equipment. This means collecting as many resources as possible is key to your survival. You will undoubtedly need to manage your resources very carefully to ensure that you don't run out of fuel, bullets, and currency. So it's kind of like a survival game in this regard. 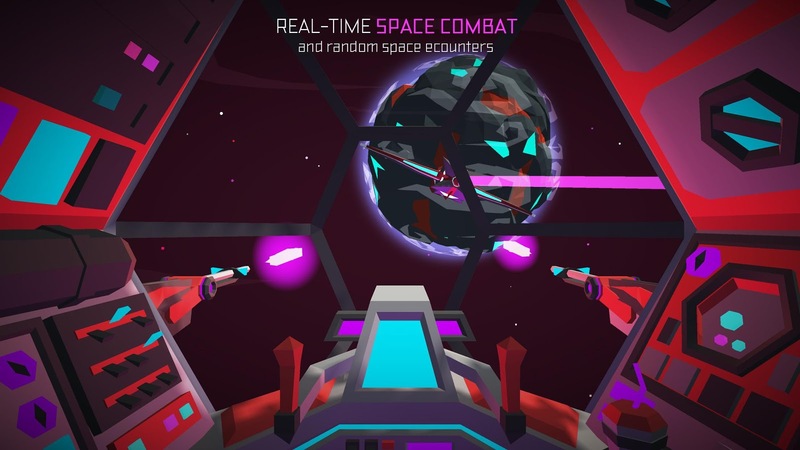 As you make your way through the galaxy completing missions and collecting resources, there exists a looming danger of possibly running into hostile ships. Once you come across this scenario, it will result in a real-time space battle that will have you fighting tooth and nail to destroy your enemy. In my opinion, these fight sequences round out the exploration and survival aspects of the game quite nicely. So while the general gameplay has been done before, the fact that such an expansive title is even playable on Android is quite astounding. 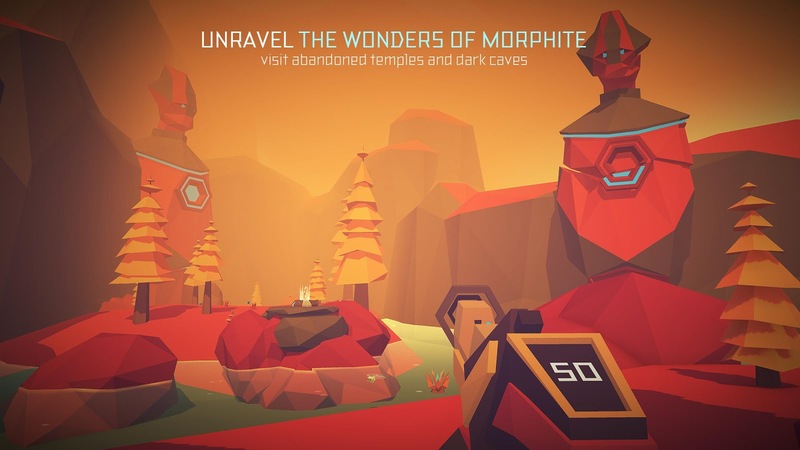 For anyone looking for a fresh explorative experience that is comparable to any console or PC release, Morphite is probably as close as you are going to get. Honestly, Crescent Moon Games did a heck of a job here. Oh, another highlight of this release, clearly, is its low-poly graphics. They contain just enough detail to give the game a very stylized look while not adding too much overhead with a crazy amount of high-res textures. The design choice probably has a lot to do with performance, but hey, the game looks great regardless. Now, as far as controls are concerned, they work well enough. If you have ever played a first-person shooter on a touchscreen device, you should have a good feel for how this game will control. Your left thumb controls your movement through a software thumbstick, and your right will control where you can look. There are also a few buttons on the screen that allow you to jump and shoot. Movement can feel a little sluggish at times, and when it comes down to fighting off a slew of enemies at once, things start to feel bogged down, especially when you throw in the fact that you have to pull off some precise shots while avoiding those enemies. Despite Morphite being listed on the Play Store as compatible with the Nvidia Shield TV, it in fact did not work for me as my 2015 controller was not recognized once I booted the game up. I also tested my Logitech F310 connected over USB OTG to my GS8+, and the controller did not work in this instance either. The weird thing is Crescent Moon Games state that HID controllers are supported and even link to a list of what HID controllers will specifically work with the game. While my 2015 Shield controller is correctly listed as not working, my Logitech F310 is shown as supported. Hopefully, the developers get that sorted before it officially releases. It is also worth noting that this open final beta does not contain Google Play Games Services. That means there are no leaderboards, no achievement system, and most concerning, no cloud saving. I genuinely hope that the game will not release with a lack of these GPG features, but as is, it is disappointing not to have an option to save your game in the cloud so you can easily pick up where you last left off on a different device. All in all the open final beta of Morphite shows that Crescent Moon Games have delivered a fantastic exploration-based sci-fi shooter. My time with the game was a complete joy, even when you factor in the sluggish touchscreen controls and lack of cloud saving. 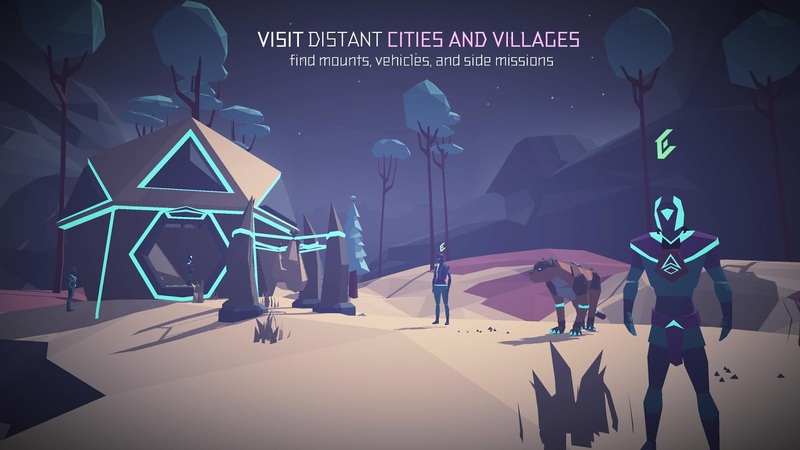 If you happen to be looking for a quality space exploration shooter with some great graphics, an intriguing universe, real-time space battles, and an honest pricing model, Morphite is most definitely it. So if the game happens to be available on the Play Store in your region, I implore you to install this open final beta today.